Nicoletta is a member of the Regulatory and Compliance team. She supports the Chief Risk Officer in her role, assisting with the oversight of the global team, identifying operational risk and ensuring the necessary controls are in place to mitigate them. Previously, Nicoletta worked for large banks and their subsidiaries managing regulatory risk and leading regulatory and revenue projects. She gained experience liaising with external counsel and foreign regulators, leading project teams and driving the implementation of regulatory and business initiatives across the Caribbean, Latin America and Asia. 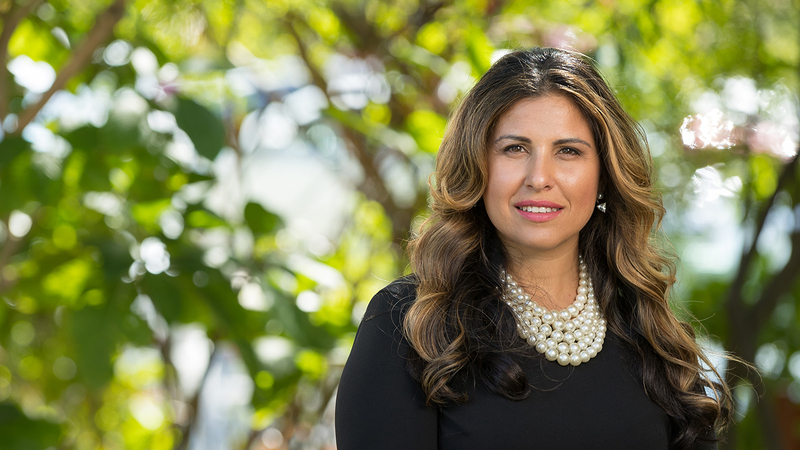 Prior to this, Nicoletta began her legal career in private practice in Canada and subsequently practiced as an in-house lawyer, advising the two largest international banks in Canada and their subsidiaries on corporate, banking and regulatory matters globally. University of Toronto, Canada, Bachelor of Arts, 1997. University of Windsor, Canada, Faculty of Law, Bachelor of Laws, 2000. Member of the Law Society of Upper Canada. Member of the Rotary Club of Grand Cayman. Admitted to practice law in Ontario, Canada.